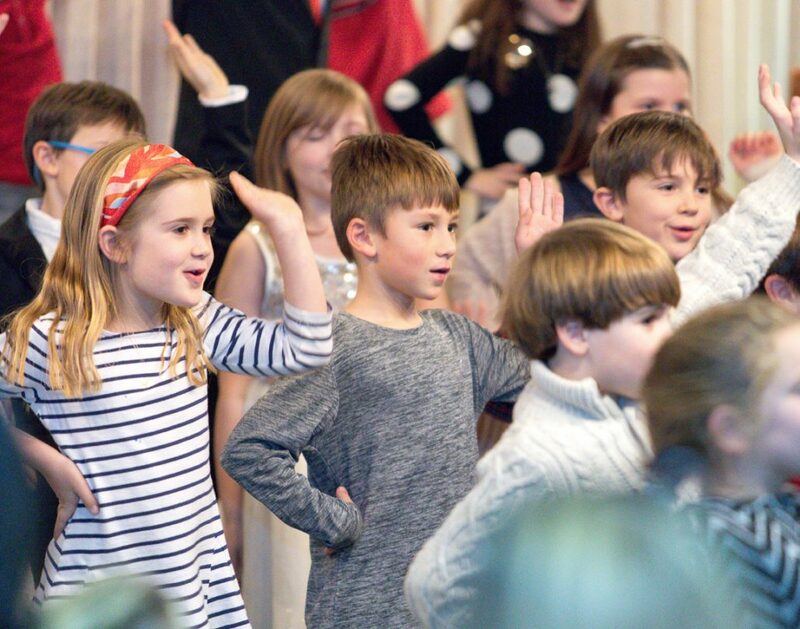 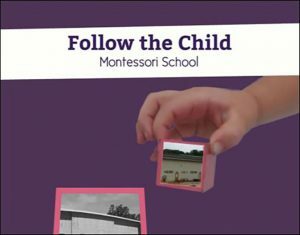 Follow the Child Montessori School is a Raleigh-based school committed to the Montessori philosophy. 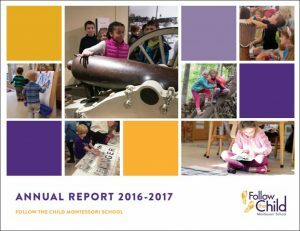 The school was established in 2001 and moved in 2016 to a new, multi-classroom building on Harden Road in Raleigh, just off of Blue Ridge Road and next door to the North Carolina Museum of Art. 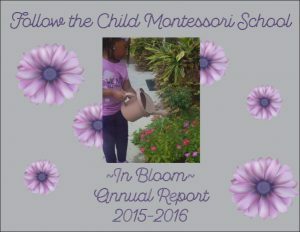 Follow the Child provides a nurturing, intellectually-stimulating and creative environment that allows children from toddlers to sixth grade to become self-motivated, independent, and curious individuals. 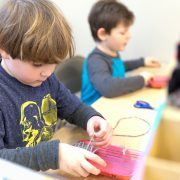 We encourage you to learn more about our school by browsing the pages on our website, calling us, or arranging a visit to the school.